Malware is the name given to any software that could harm a computer system, interfere with a user's data, or make the computer perform actions without the owner's knowledge or permission. Basically malware is software that you really don't want to have on your computer! Installing software that seems ok, but has malware hidden inside (know as a 'Trojan Horse'). Having their computer hacked, and the software installed by the hacker. 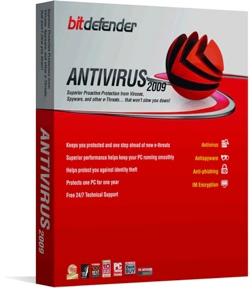 Ironically, one of the most infamous bits of spyware around is called Antivirus XP 2008/9. The software will 'scan' your computer, then tell you that your computer is infected. You'll then be bullied with endless pop-ups into paying a fee to have your computer 'disinfected'. In fact the only infection you really have is the fake anti-virus! It is estimated that the creators of this malware have made millions of dollars from innocent, gullible computer users. So, What is a Computer Virus? 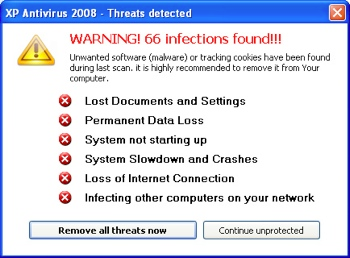 A computer virus is a piece of software that can 'infect' a computer (install itself) and copy itself to other computers, without the users knowledge or permission. Most computer viruses come with some kind of 'payload' - the malware that does something to your computer. For example, the virus might install some spyware (software that watches what you do with your computer), it might search your computer for credit card information, or it might install software that gives someone remote control of your computer (turning it into a 'zombie'). How Can a Computer Be Protected from Viruses? If someone gives you a memory stick or CD-ROM, run a virus scan on it before opening any files.